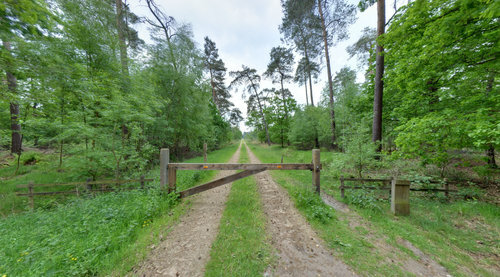 This is one of the few natural areas in the Kempen which is still pristine and of great ornithological and botanical importance. The lake and the surrounding marshes and reed beds are located in the middle of an ancient cultural landscape with forest and small scale agricultural parcels, mainly pasture. Place of departureThe departure point is at 500 m from Bridge 2 (near Postelsebaan 74, 2470 Retie) along the tow-path to Arendonk. The signposts have white tops.